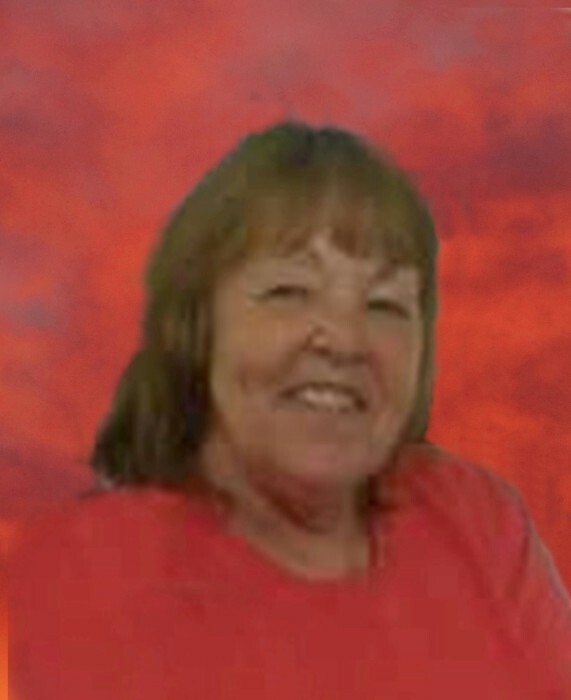 Brenda Sue Woods, 67, of North Vernon, passed away at 8:25 p.m. on Saturday, January 26, 2019, at her residence. Born February 27, 1951, in Lexington, Kentucky, she was the daughter of James and Gaynell (Adams) Pennington; they precede her in death. Ms. Woods worked for Moir Apartments in North Vernon for 20 years doing custodial and maintenance work in addition to having worked as a custodian for the North Vernon Plain Dealer and Sun. She enjoyed watching birds, fishing, and taking long rides in the country. She is survived by her daughter, Jeanie Lansberg of North Vernon; brothers, Bernard Hopper and Andy Pennington, both of Scottsburg; sisters, Glenda (Tony) Olds of Deputy, Cathy (Paul) McIntosh and Diane Pennington, both of Scottsburg, Levon Henson of Virginia, and Josephine Henson of Paoli; grandchildren, Chelsea (Corey) Schnetzler, Tyler Ashbrook, Troy Ashbrook, and Zach Ashbrook, all of Angola, and Harlee (Eric) Mast and Dominick Lansberg, both of Middlebury; and great grandchildren, Savannah Mast of Middlebury, and Avery Sue Schnetzler and McKayla Schnetzler, both of Angola. She was preceded in death by her parents; son, Robert Lee Young; brothers, James Pennington and Milton Hopper; and sister, Roberta McNair. A memorial service for Ms. Woods will be held at 2:00 p.m. on Friday, February 1, 2019 at Vernon Baptist Church in Vernon with Rev. Terry Branum officiating. 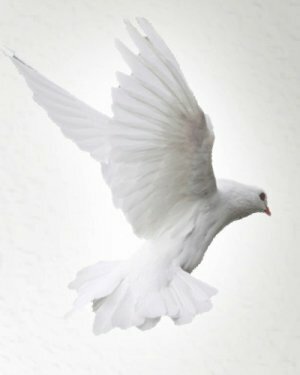 Dove-Sharp & Rudicel Funeral Home and Cremation Service in North Vernon were entrusted with the care of these arrangements.